For Diesel Reboot, his first project as artistic director of the denim powerhouse, super-stylist and Dazed executive fashion editor Nicola Formichetti has had the injeanius idea of enlisting the public to help him reinvent the brand via a series of creative missions. Using Tumblr and the hashtag #dieselreboot, fans have been busy uploading photos, artwork and videos as visual responses to his crazy callouts. Our favourite so far has been the request to break something. Sadly, Mum wasn’t too happy that we chose a clawhammer and Grandpa’s urn, so she shrunk our favourite pair of jeans in revenge. Have a look on the site – it’s getting wild over there. With the epic Diesel Reboot x Serpentine Future Contemporaries party just around the corner – it takes place on September 16 in the gallery’s Sou Fujimoto-designed pavilion – Formichetti took a quick breather to pick four of the Rebooters helping him kick up an online storm. 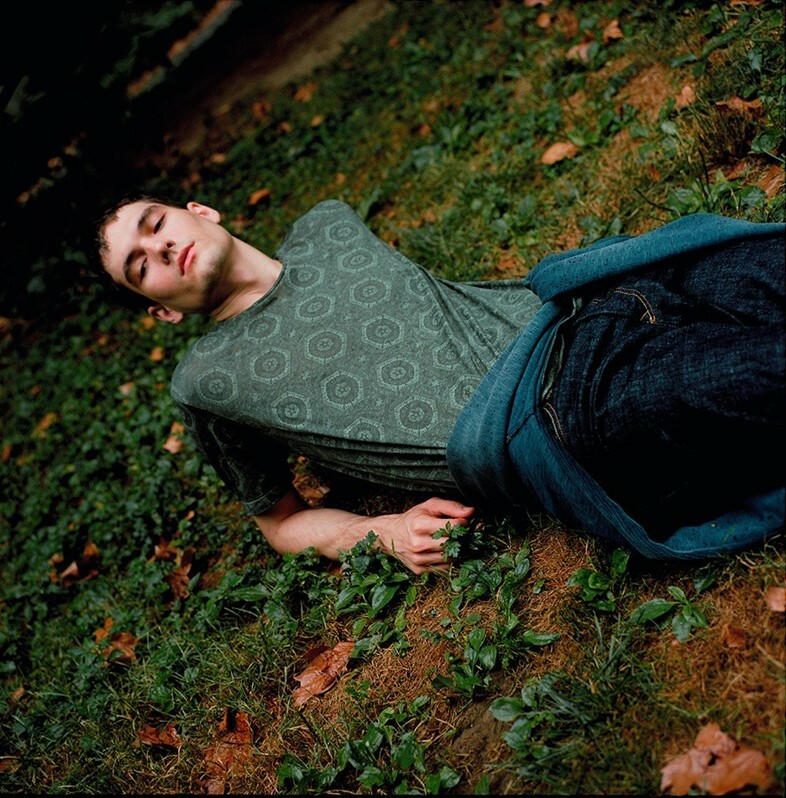 Dazed Digital: Describe your trippiest experience as a model. Casey Legler: I showed up for my first campaign booked to wear men’s clothes and was served a rack of sparkly women’s clothes! DD: If you could take over the Serpentine, what would you d0? 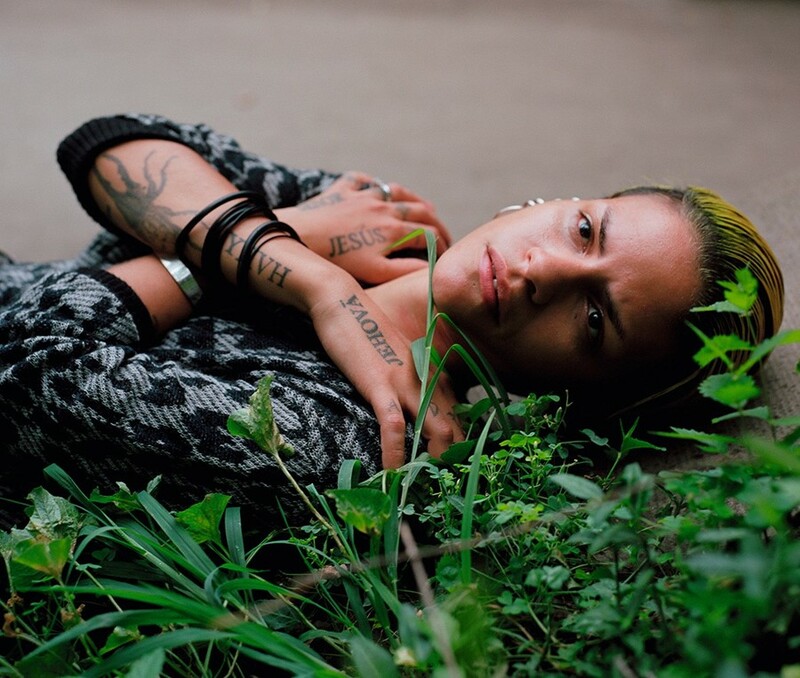 Casey Legler: Curate a show called Queering the Landscape with artists like Justin Vivian Bond, Miguel Gutiérrez, Eileen Myles, Nicole Eisenman and my pal Ryan McGinley. I’d get House of Ladosha to perform. DD: Is originality still relevant? Casey Legler: I am a scholar to the work that precedes me: Marina Abramovic, Tilda Swinton, Werner Herzog, Simone de Beauvoir and Judith Butler. I don’t know that anything happens in a vacuum. DD: What does Diesel Reboot mean to you? 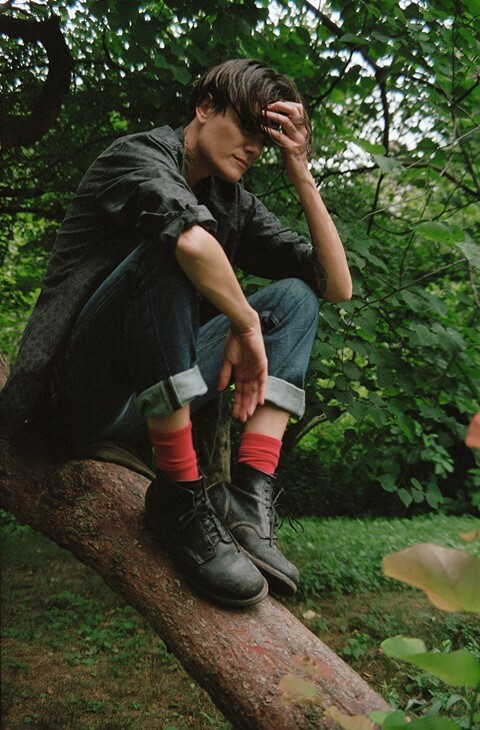 Casey Legler: Celebrating the leaps of faith artists have to take to just keep doing it. DD: What’s really at the end of the rainbow? Dazed Digital: Would you rather reign in hell or serve in heaven? James Astronaut: I guess I’ll try both. DD: What’s been the most surreal moment of your life so far? James Astronaut: Looking at a Salvador Dalí painting is always pretty surreal. DD: What’s the weirdest place you’ve ever woken up? DD: What #tripping moment do you wish you could’ve pressed fast-forward to get through? DD: How did you get the name James Astronaut? James Astronaut: It was the first name I thought of when I joined Facebook. It makes sense in retrospect because I’m travelling through cyberspace or whatever... But at the time I wasn’t thinking of anything but trolling hot girls. DD: Describe your trippiest experience backstage at fashion week. 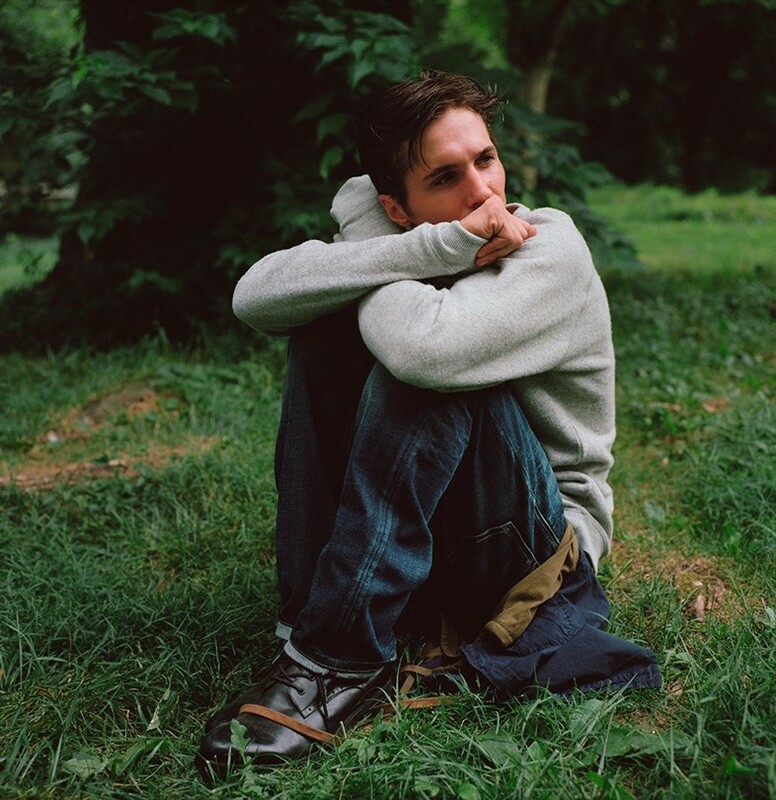 James Astronaut: There was one time I took acid before a show and was really feeling it and didn’t tell anybody. When it was my turn to walk I just kept going straight off the runway and out the door... I left with the clothes and everything. It was funny. Dazed Digital: Where is the weirdest place you’ve ever woken up? Omahyra Mota: Someone’s couch. I don’t remember their name. Omahyra Mota: If I were to press fast-forward, I wouldn’t be who I am today. Everything happens for a reason. Omahyra Mota: Cool, fresh, young, hot, tough, beautiful, attitude. DD: You were born in the Dominican Republic. What was the most surreal moment of your childhood? Omahyra Mota: If I picked one, it would be insufficient. My childhood is like a big bowl of soup. DD: Describe your trippiest experience as a model. Omahyra Mota: Rooftops! I hate them! Hanging from a pole, on a roof, looking down and thinking there is no safety, that was trippy. Dazed Dgital: Would you rather take a trip down the rabbit hole or into the labyrinth? Nikita Shandrakov: I’d make like Neo and follow the white rabbit, because unlike a maze, a labyrinth only follows a unidirectional path, meaning you can never stray without having to double back. DD: If you were sent to the moon, what would you do when you finally got there? Nikita Shandrakov: Grab a beach chair, crack open a cold one and enjoy the view... After a couple of triple backflips, of course. Nikita Shandrakov: Once I dreamt that while projecting through time and space, I had violated intergalactic law and was intercepted by a scout ship. They pixelated my body and reanimated it for testing. DD: Where is the weirdest place you’ve ever woken up? Nikita Shandrakov: Once I opened my eyes on a rooftop of a NYC skyscraper and had no idea how I got there. Nikita Shandrakov: Diesel Reboot is the literal evolution of a legend. DD: Would you rather reign in hell or serve in heaven? Nikita Shandrakov: Well, I’ve already been to hell and back getting here so I’d probably try to pick up some time with the big man upstairs.